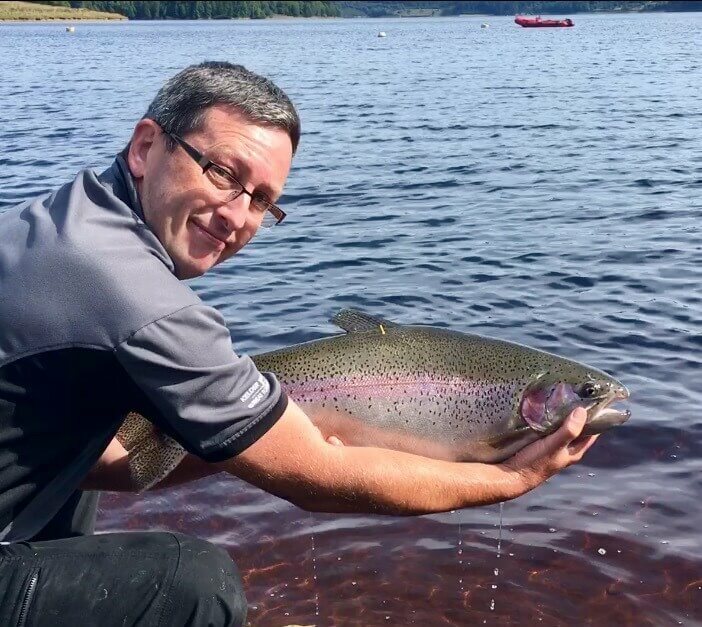 At Landal Kielder Waterside we want your trip to be the best you’ve ever had. 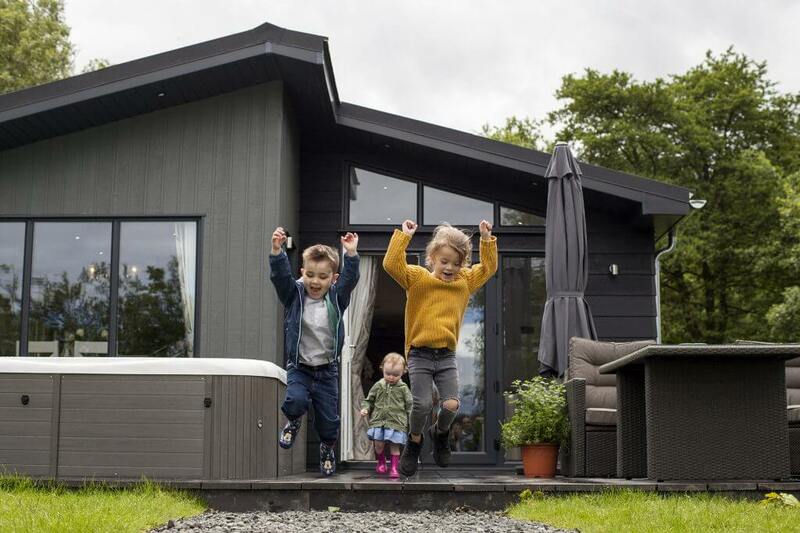 Onsite there is lots to pick from including a pool and sauna, lots of activities, a shop, pub and so much outside space to explore it’s hard to know where to begin. 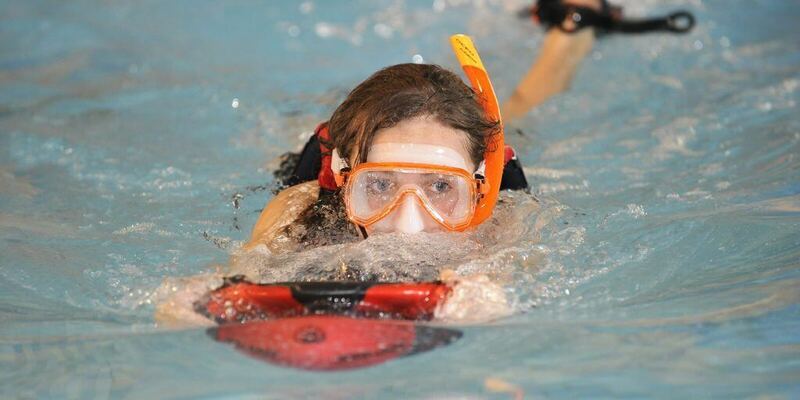 We offer a whole range of activities through Hoseasons Go Active programme. We have everything from Crazy Carts to Archery to Water Walkerz, there is lots for the whole family to pick from. 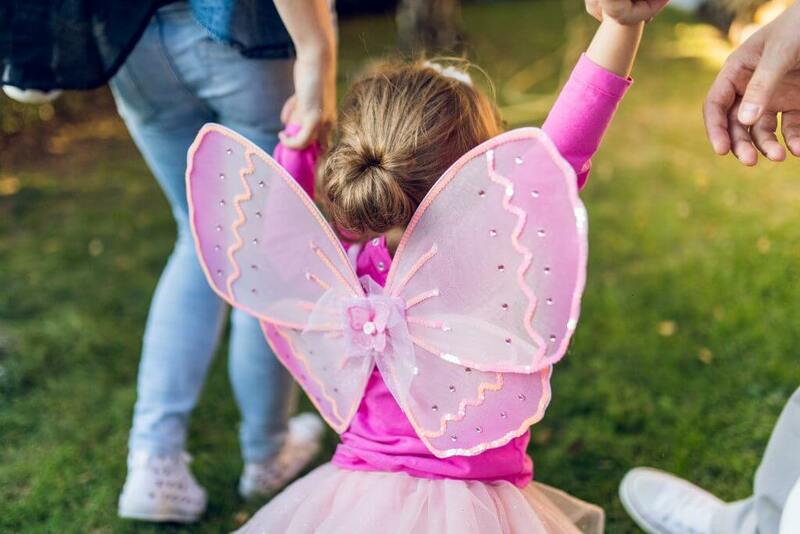 We even have a collection of activities especially for 3 – 7 years olds and you can also choose from traditional activities such as bike hire and fishing. To learn more about the activities on offer, check out our sister websites below. 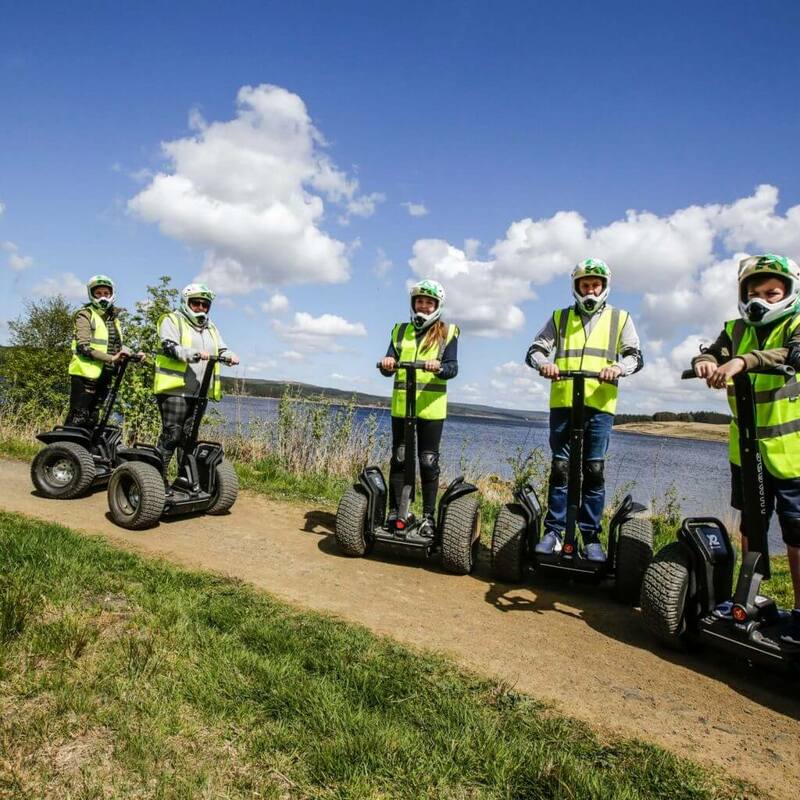 With three play areas to choose from the kids will certainly struggle to get bored at Kielder Waterside. With over 600 square kilometres of forest and 27 miles of shoreline to choose from, this is the ideal starting point for you whether you fancy a light stroll or a long hike. With so much forest around us you are certain to spot a furry friend or two from rabbits to red squirrels. Don’t forget to visit the Bird’s of Prey Centre to learn and even hold some stunning birds. 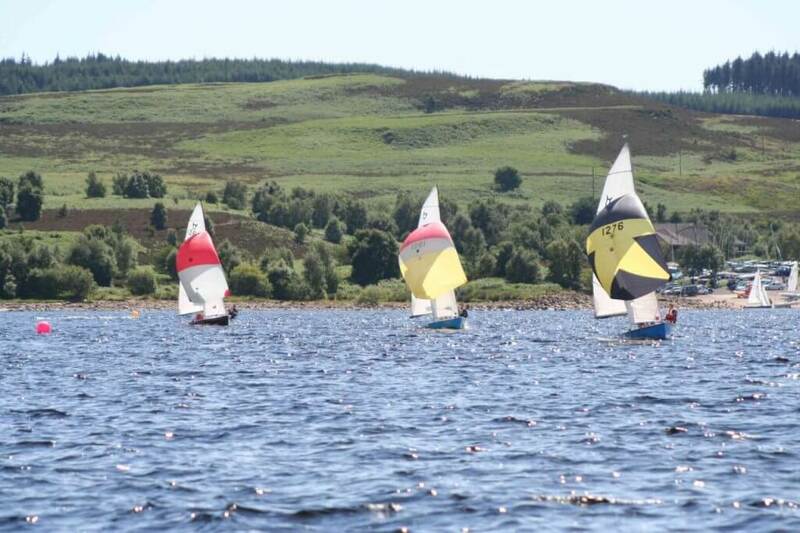 Kielder Water Sailing Club and Kielder Water Yacht Club offer fantastic days out on the water either on your own boat, or teaching you with their own fleet of boats. 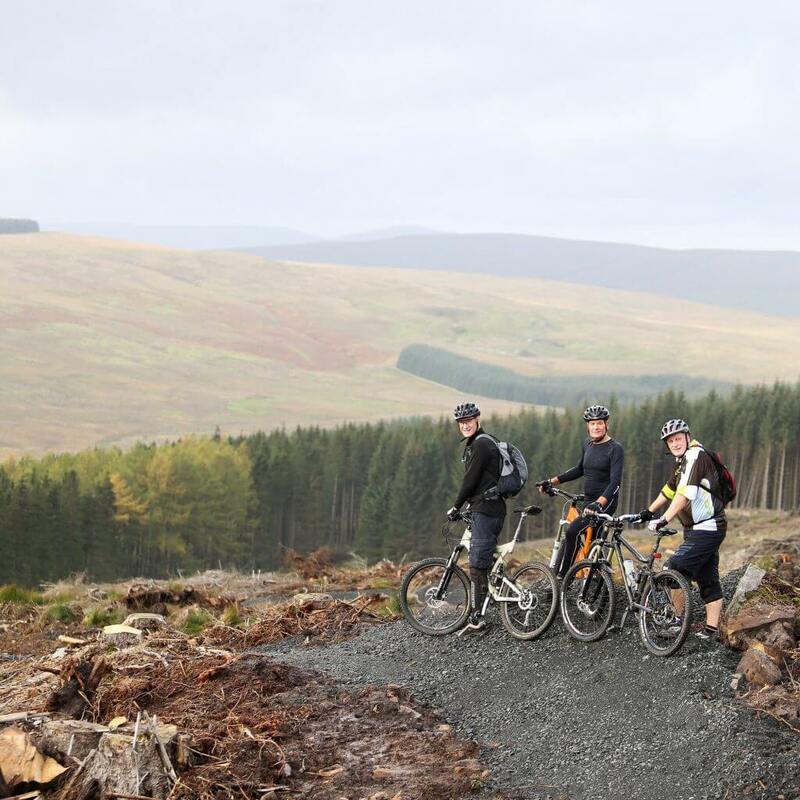 We have routes for all abilities, from beginners to adrenaline charged pro tracks, not to be tried unless you are a experienced rider. You can also hire bikes throughout the year from The Bike Place . We have a range of sporting activities for beginners to keen amateurs, high adrenaline adventures to relaxation therapies. These activities are perfect for families, couples and groups of friends. 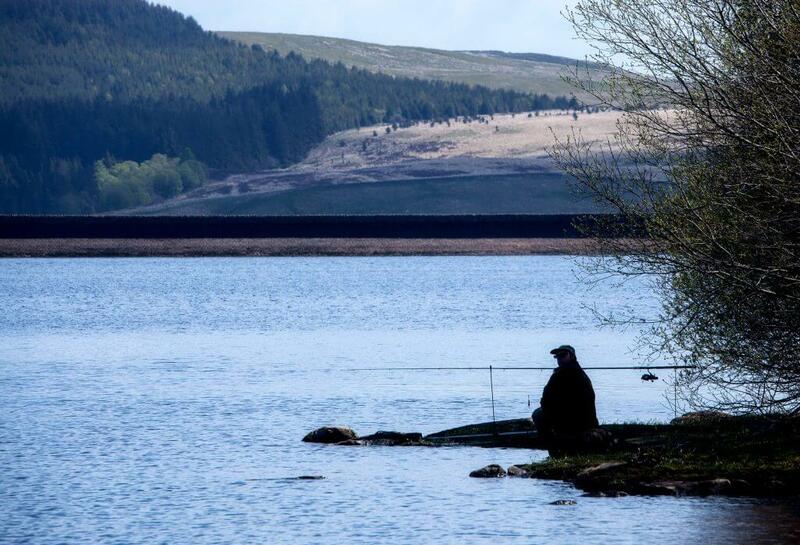 Our onsite pub sits on the edge of the lake and has fantastic panoramic views. Pick from snacks, starters, mains and desserts or just stop by for a refreshing drink. The Hide is open for breakfast daily from 9.00am until 11.30am. 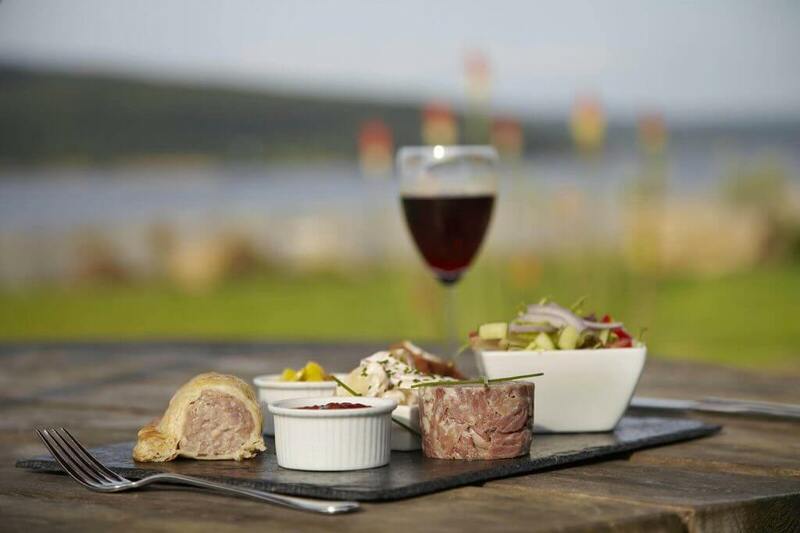 Located next door to the Boat Inn, The Hide offers you a cosy and contemporary setting to enjoy your breakfast. 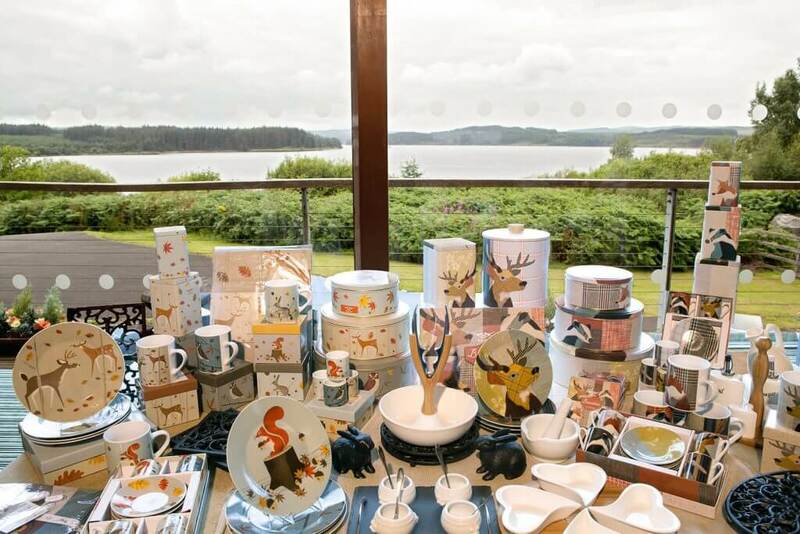 At Tower Knowe you can learn all about the history of Kielder with our interactive exhibition, visit the shop from some lovely homeware and gifts, or pop in to Cafe on the Water for a snack. The pool is great for guests to enjoy, whether it be a quiet swim, a family splashathon or taking part in the activities that are carried out in there. Open 24/7 the onsite shop offers amenities for your stay alongside snacks, ice creams and sweet treats. There are also gifts, books and toys, perfect to take home as reminder of your stay. 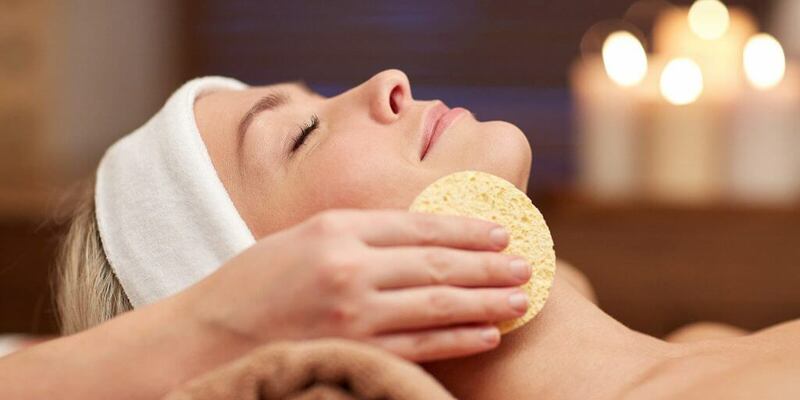 Offering a gym, sauna and steam room, the pool and a treatment room, this is the perfect place for getting active or relaxing and unwinding while away from home. 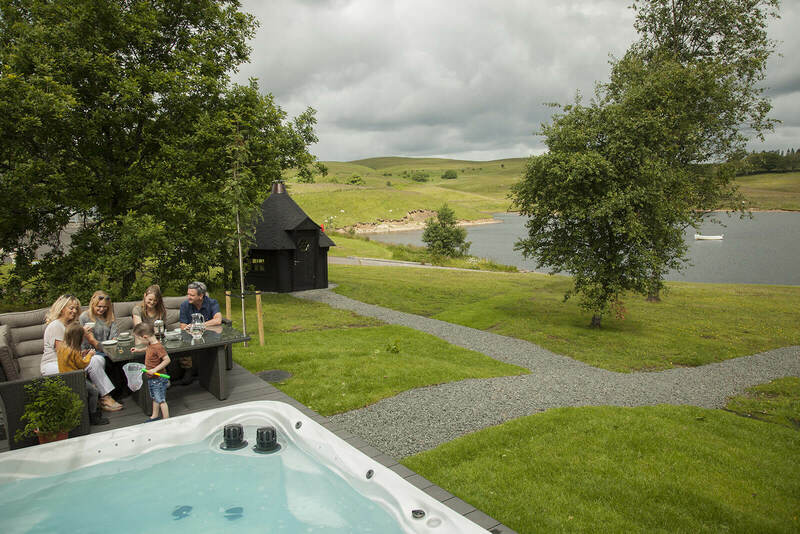 Our luxury lodges offer the perfect home from home in a stunning location. 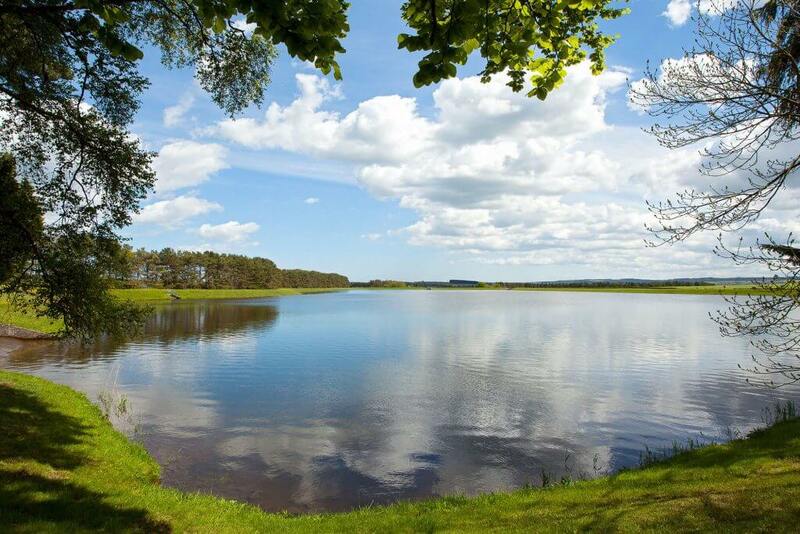 We offer breaks for everyone, from families to couples to dog friendly holidays.